Lady Sharks hoops wins 58-36 over King City. 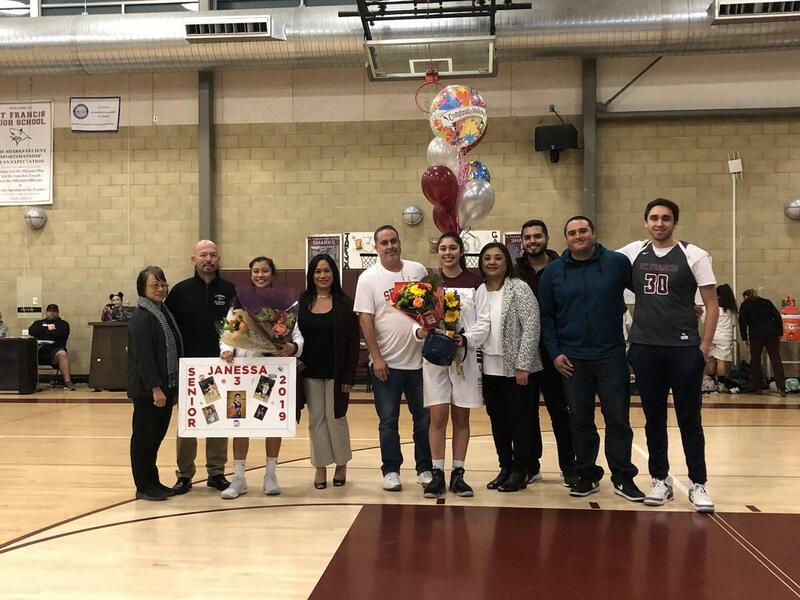 Janessa Yniguez had 17 points and fellow senior Tanya Gallo had 9 on senior night. 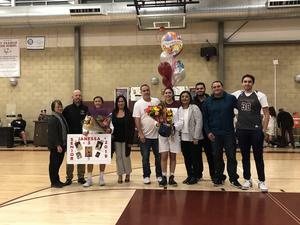 Grace Kovacs with 8, Audrey Hernandez with 8, Mariah Lyle with 7 and Darlene Toscano-Rodriguez with 7. The 1st place Sharks are now 7-1 in PCAL play and play at Pacific Grove on Thursday. With the win the Sharks have clinched at least a share of the PCAL Cypress title.